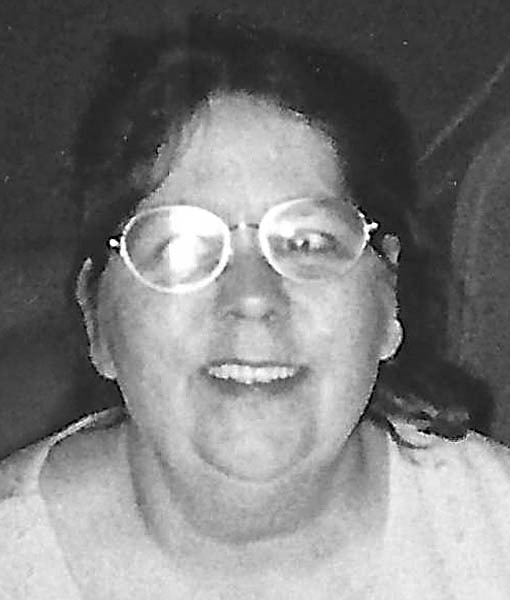 Sheila Faye Hensley Spinks, 59, a resident of Elkins, passed from this life Thursday, July 12, 2018, at home and under the care of West Virginia Caring. Sheila was born Wednesday, Jan. 14, 1959, in Baltimore, Md., a daughter of the late Clifford Hensley and Edna Martin Hensley. In Bowden, Sheila married James “Jimmy” Spinks, who survives at home. Also left to cherish her memory is one son, Johnny Hensley, of Elkins; several grandchildren; one great-grandchild; and five siblings, Eddie Hensley, of Va., Karen Gardner, of Montrose, Valerie Guevara of Md., Lois Hensley, of Fla., and Penny Hensley, of Fla. Preceding Sheila in death besides her parents was one infant daughter, Carol Sue Stewart; and one sister, Lillie Margurette “Margie” Hensley Watson. Sheila attended Thomas Walker High School in Rose Hill, Va. and was the owner of Southside Cleaning Service in Baltimore, Md. She enjoyed Gospel music and playing the tambourine. Sheila was an amazing sister, mother and wife, who loved the Lord and put everyone else’s needs before her own. She was Pentecostal by faith. Visitation will be held at the Randolph Funeral Home Monday, July 16, 2018, from 12:30-1:30 p.m., the funeral hour. Pastor Dave Collins will officiate and interment will follow in Maplewood Cemetery in Elkins. The Randolph Funeral Home and Cremation Services has been entrusted with the arrangements for Sheila Faye Hensley Spinks. Send online condolences to the family at www.therandolphfuneralhome.com.